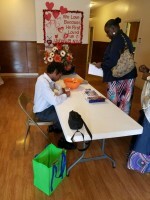 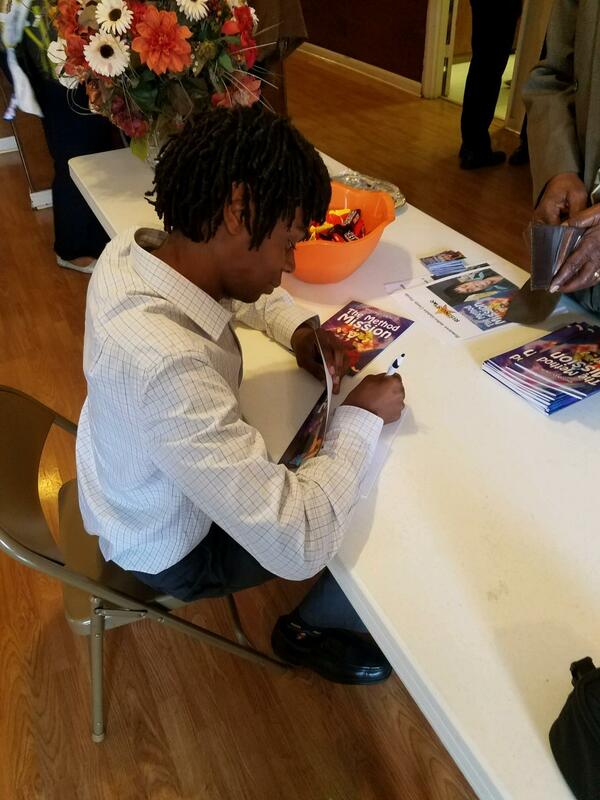 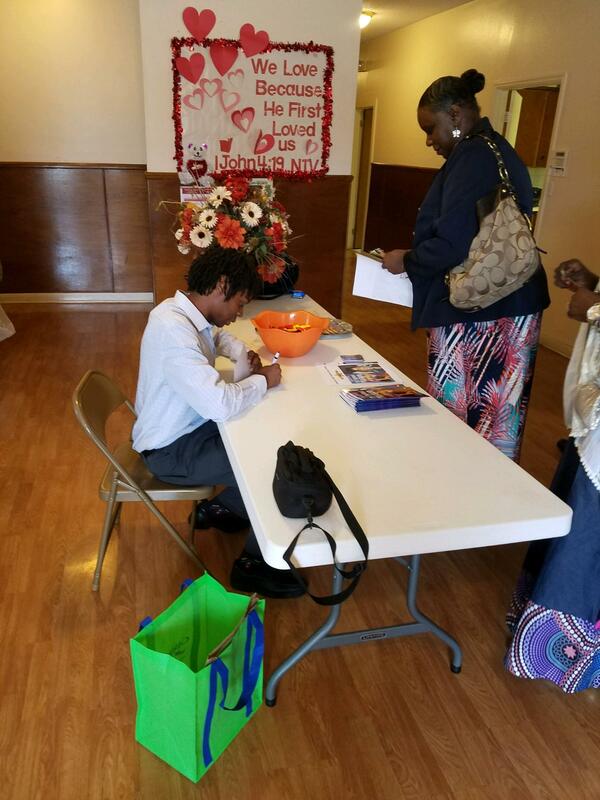 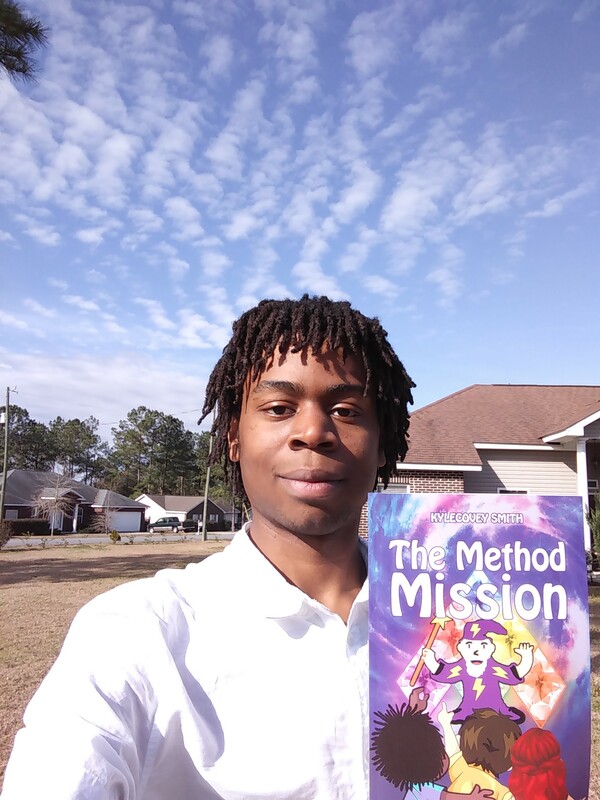 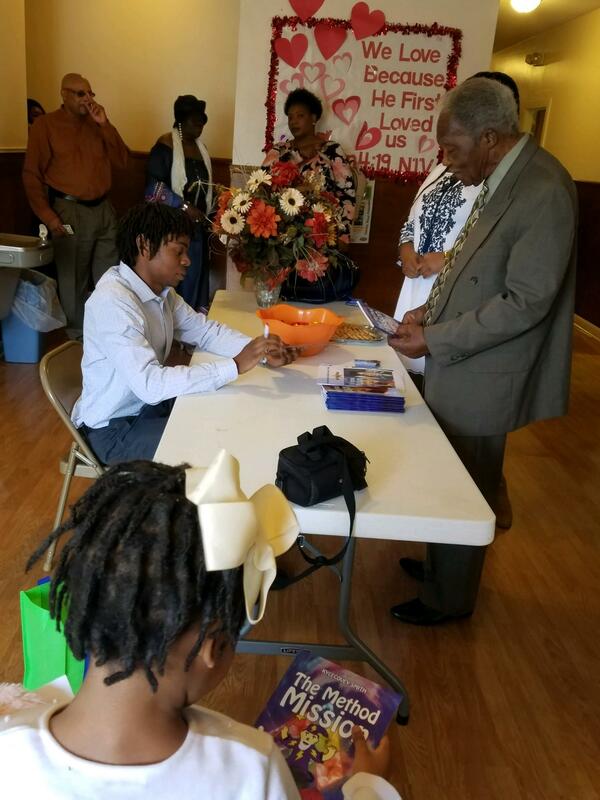 Kylecovey Smith, author of The Method Mission, recently held a successful book signing at the St. James African Methodist Episcopal Church in Quincy, FL on February 10, 2019. Feel free to take a look at the images from his event below! Congratulations on your accomplishment, Kylecovey!